If you care about the presentation of your marketing material then make sure you don’t forget an envelope to match! Envelopes, business cards, letterheads and complimentary slips: The Magic four of business stationery. This foursome is the recipe for success that every business needs. Order these four and you’ll get a complete professional package delivered to your door. 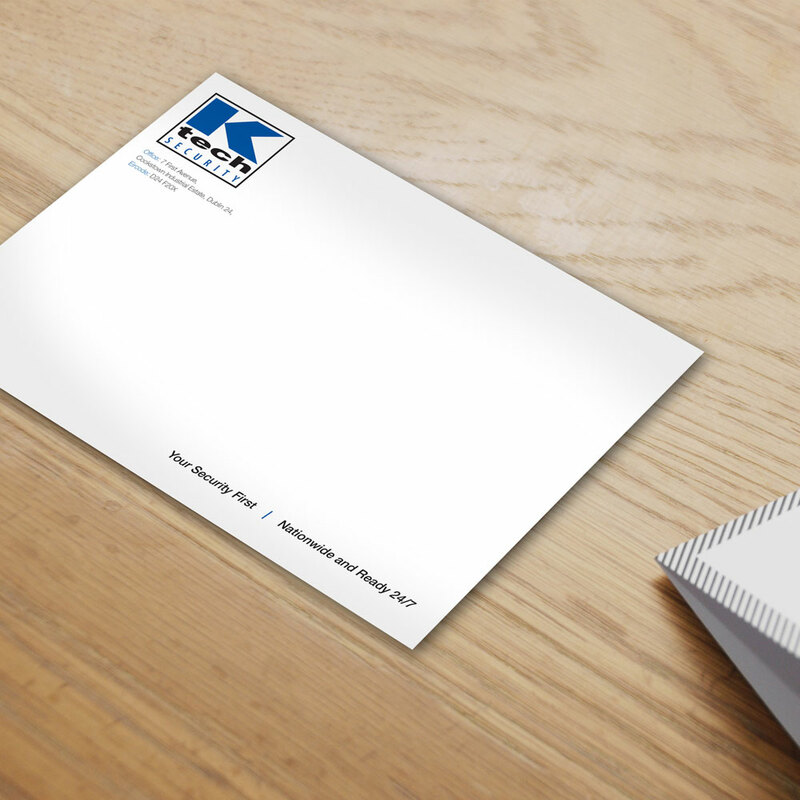 Printed Envelopes can be a great way to add a professional touch to your printing, and they are always noticed. Vibrant, strong colours on your envelopes will attract attention and admiration. Careful, though – you might even get googly eyes from your postman.